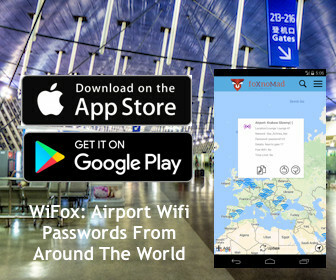 For nearly as long as I’ve been traveling with a (then) iPod touch, now several mobile phones, there’s been one app so consistently useful I’ve overlooked how integral its become to my travel routine. 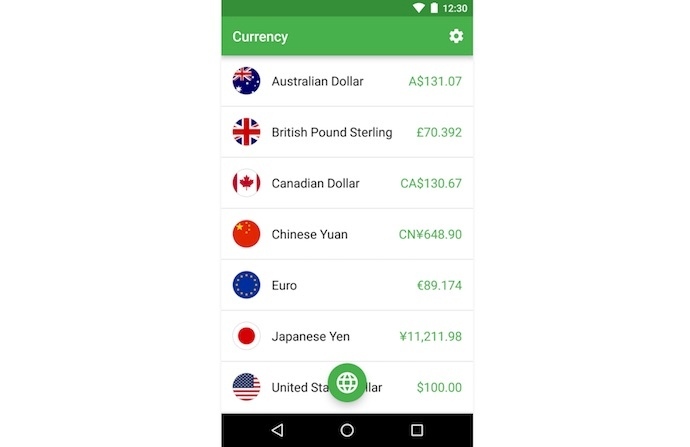 Currency is a free app for Android and iOS that lets you convert between multiple currencies, easily and offline. 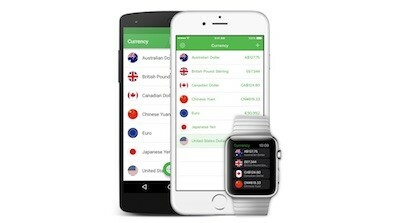 Currency is a pretty simple app to set up. Once you’ve downloaded it [iOS or Android] you add the currencies (e.g. dollars, euro, pesos) you want, then pick one to convert the others to an equivalent amount. So, let’s say the U.S. dollar is your home currency, you would choose dollars, then add the other currencies you might be using the near future. Set your home currency to one dollar, to see how many euro or yuan that happens to be. You can also quickly tap on the euro to change it to 1 (or 2, 3.5, whatever) to see how much it is in all the other currencies you’ve added. The conversions in Currency are set to update automatically, so whenever you have an Internet connection the rates are as up to date as the time of your last Internet connection. When you don’t have an Internet connection, you can see do conversions with the last rates that were synced. Most currencies don’t change enough over a short period of time to where that should cause a major concern in most cases (save for some local financial collapse). Vote Now In The Best City To Visit 2016 Championship: Is It Targu Mures Or Lisbon? Currency is extremely handy when you’ve arrived at an international airport so you don’t have to walk up to an ATM with no idea how much money you’re actually withdrawing. You can also help yourself when bargaining abroad because our minds tend to evaluate costs best in our home currency. There are two versions of Currency: one that’s free with ads – to remove them you’ll need to pay $3.99. 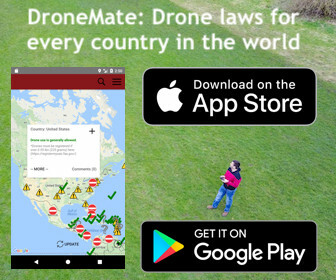 The ads aren’t intrusive but if you want to support the developer, it shouldn’t hurt your travel budget at all to purchase a well-designed app that provides a very handy function. PreviousAre Wow Air Deals Worth It? How would you compare this to the current leader, XE Currency? A smoother, more intuitive interface. I´ve been using ConvertPad for a long time now..
Not just currancy but everything you ever wanted to try to convert.. You can update it yourself when you want.